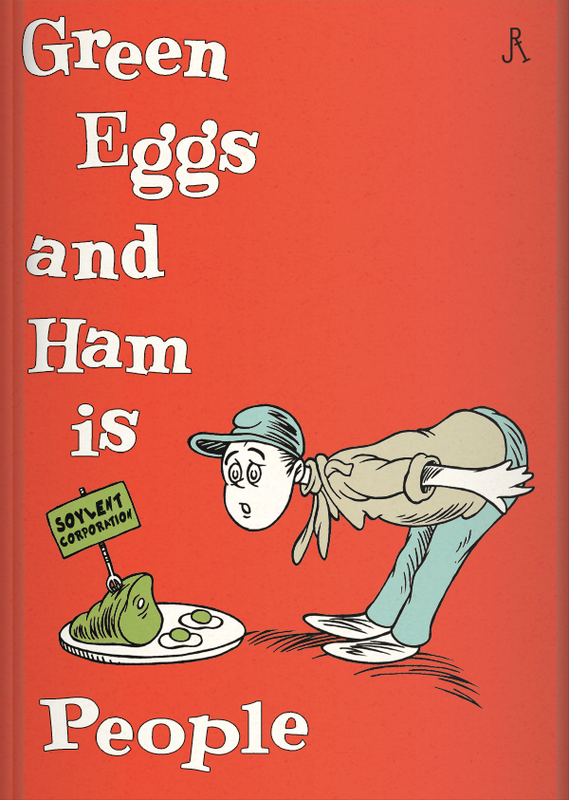 Popped Culture: Green Eggs And Ham is People! 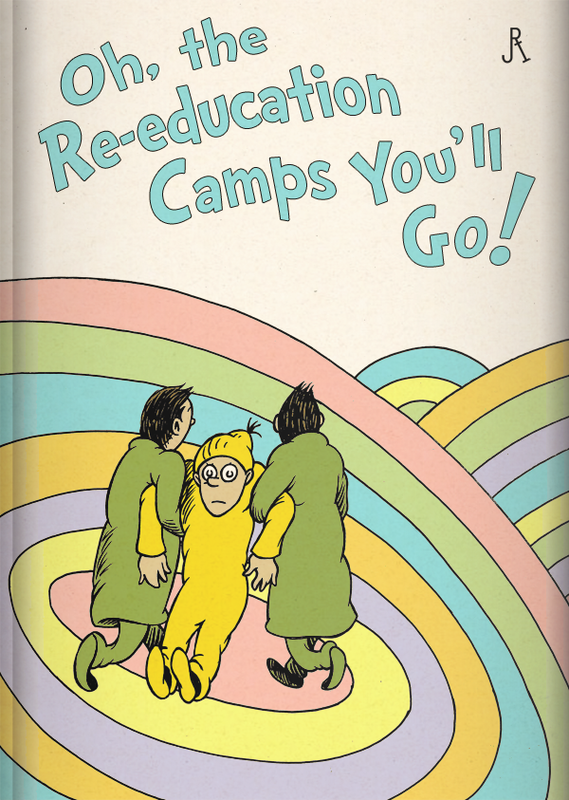 Just got introduced to the wonderful Seussian art of DrFaustusAU by @poutineer. Here are just two of many great pieces (these ones originally done for io9. I Call This Game, What's In The Box?